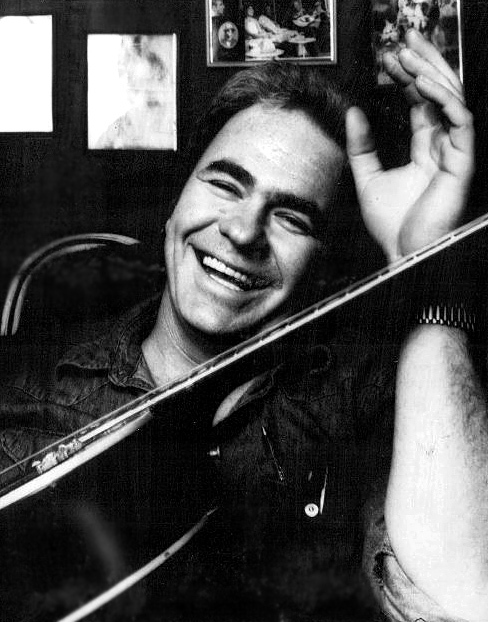 Hoyt Wayne Axton (March 25, 1938 – October 26, 1999) was an American folk music singer-songwriter, guitarist and a film and television actor. He became prominent in the early-1960s, establishing himself on the West Coast as a folk singer with an earthy style and powerful voice. As he matured, some of his songwriting became well known throughout the world. Among them were "Joy to the World", "The Pusher", "No No Song", "Greenback Dollar", "Della and the Dealer" and "Never Been to Spain".